New details from premium experience event. 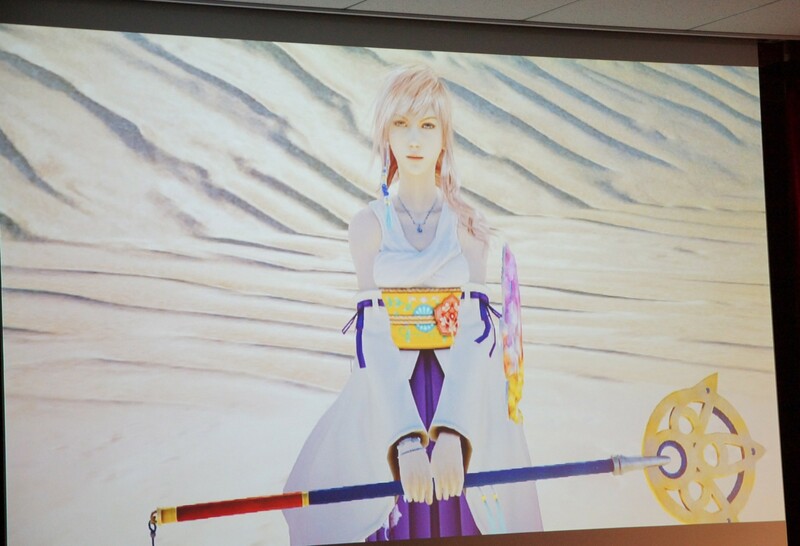 We’ve previously seen Lightning’s Yuna outfit (from Final Fantasy X) on a render outside the game. 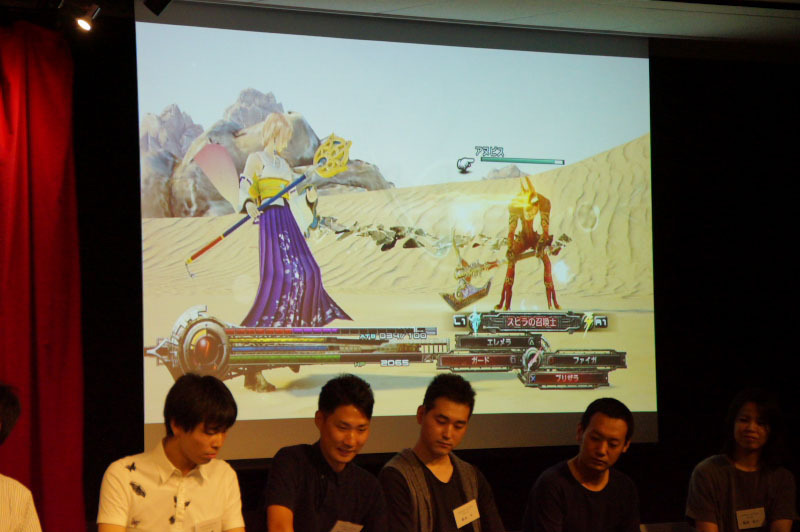 Square Enix used the event to reveal the full costume, dubbed the “Summoner of Spira,” in battle. The sleeves flutter and dance as Lightning moves, and her victory pose becomes a ladylike bow. 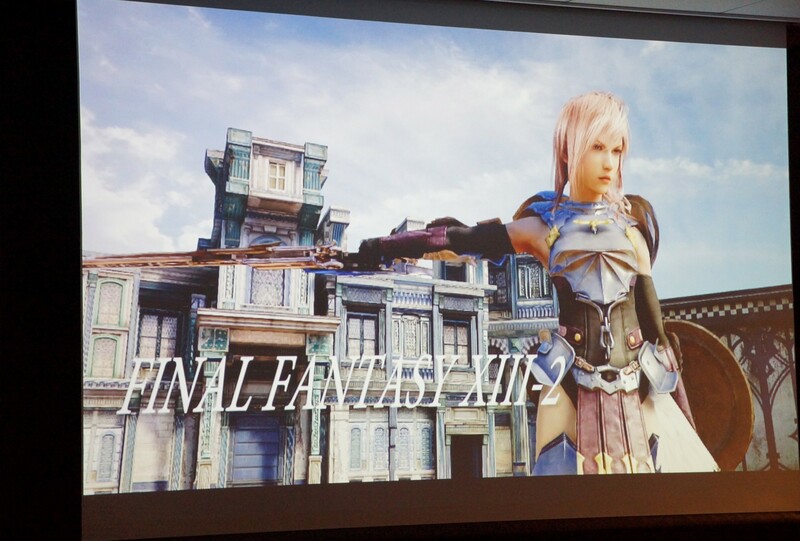 We already know Lightning will be able to wear Cloud’s 1st Class Soldier outfit (from Final Fantasy VII) and the Miqo’te outfit (from Final Fantasy XIV: A Realm Reborn), but she’ll also be able to wear her previous outfits from Final Fantasy XIII and Final Fantasy XIII-2. You’ll need save data from the previous two games to access them. In addition to the default color, you’ll also be able to customize the color set for each outfit. For the Ambivalence costume, for example, you can customize the main parts, lining, and pocket. 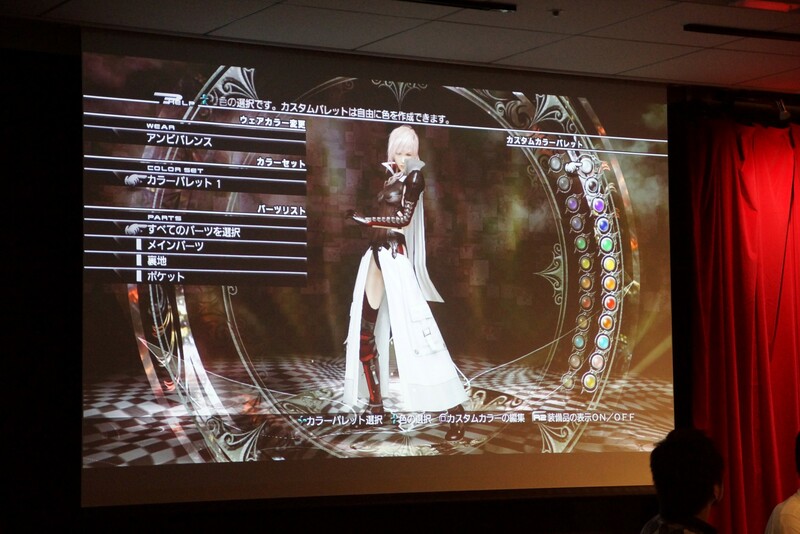 Or for the Nocturne costume, parts like accessories, inner, vest, and boots can be customized. Every part can be customized at once, too. 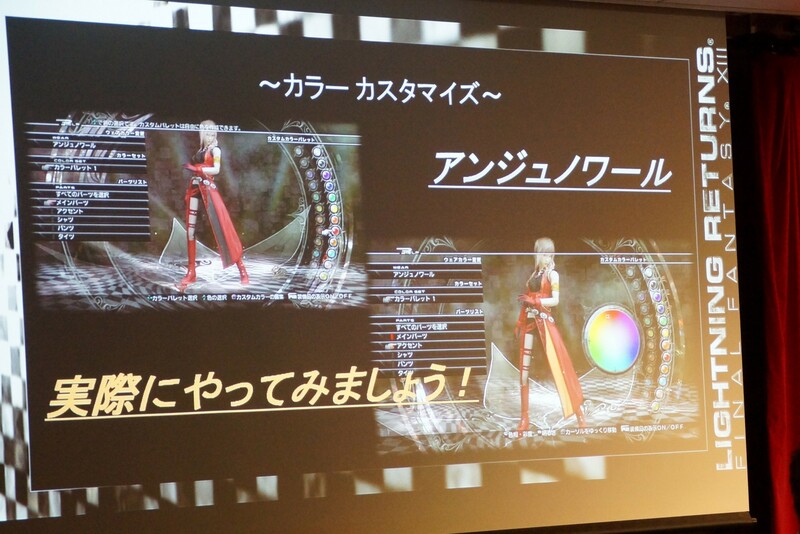 You’ll be able to select your colors from a pre-set palette or from a more varied color wheel. 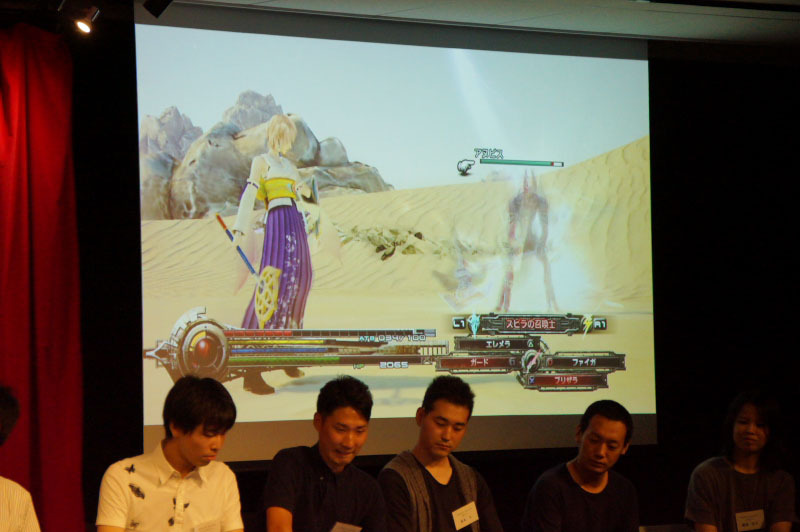 There are four continents to explore in Lightning Returns. In the capital of Luxerion, a city with a strong religious atmosphere, Lightning is tasked with investigating a murder. Two play styles are offered here, which the team labels “Detective” and “Tracking” parts. The Detective part offers a more quiet style of play, while the Tracking part offers a more movement-based play style. The Dead Dunes is a large desert, and as one might expect, not an area with a lot of buildings or structures. But it’s not just field of sand. The idea was to create a desert that ‘felt real.’ Buried within the sand are ruins and relics. In the dazzling city of Yusnaan, you’ll meet governor-general Snow. There are various points of interest here, but you’ll need to make use of your time limit well. The fourth continent, The Wildlands, has not been detailed until now. This is a vast, open-world area in vain of Bethesda’s The Elder Scrolls V: Skyrim with an natural terrain and offers a higher degree of freedom compared to other continents. 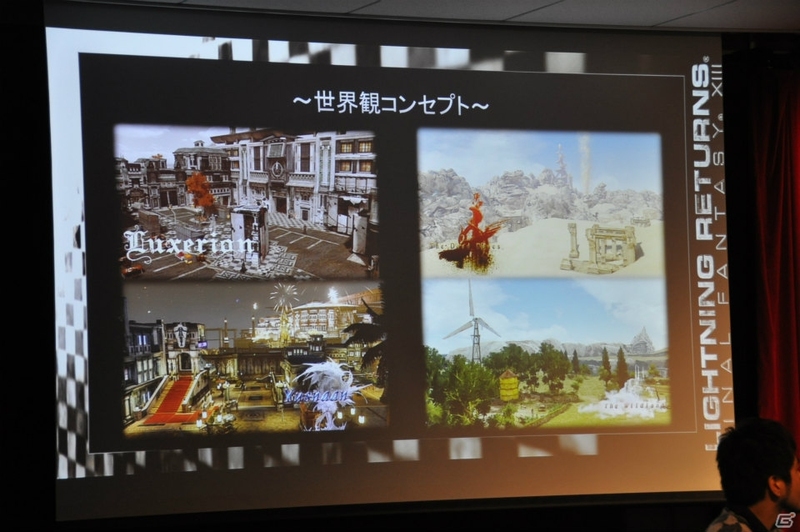 You’ll be able to ride a Chocobo here to get around. 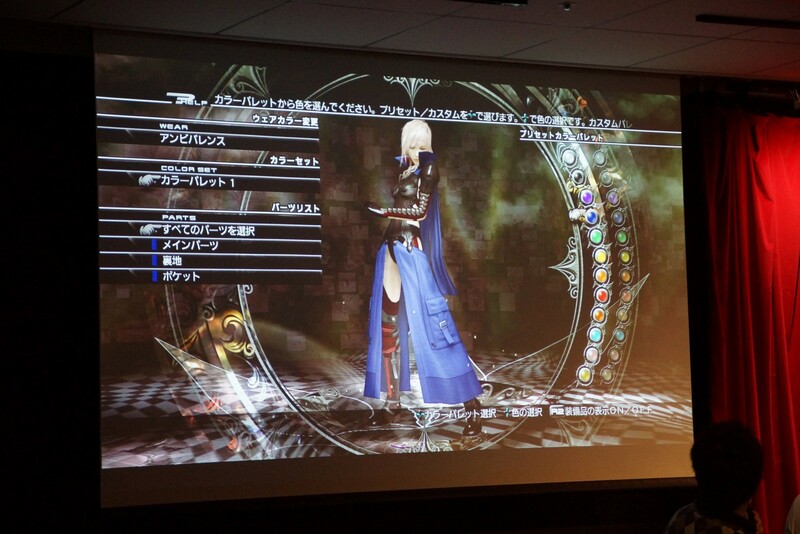 Unlike the previous two games, many shops will appear. As time passes in the game, the product line-up available in these shops will change. There are over 100 types of shops. 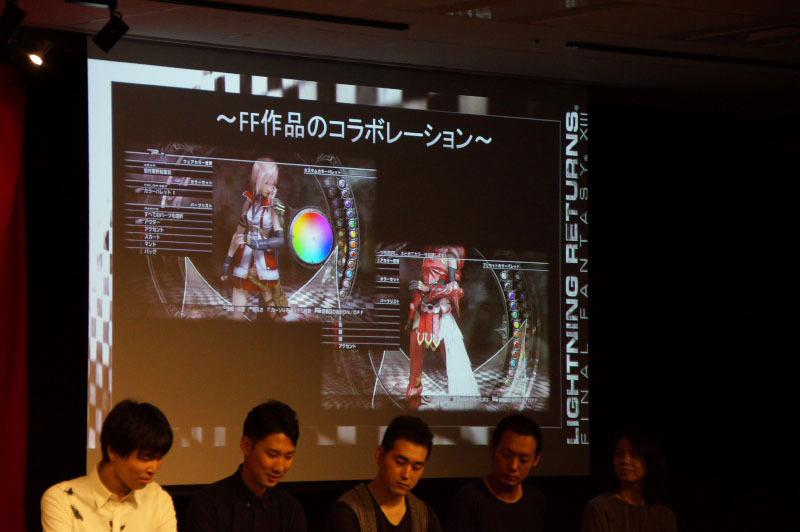 Lightning will only be able to hold six items at the start of the game, but this will increase as you progress. 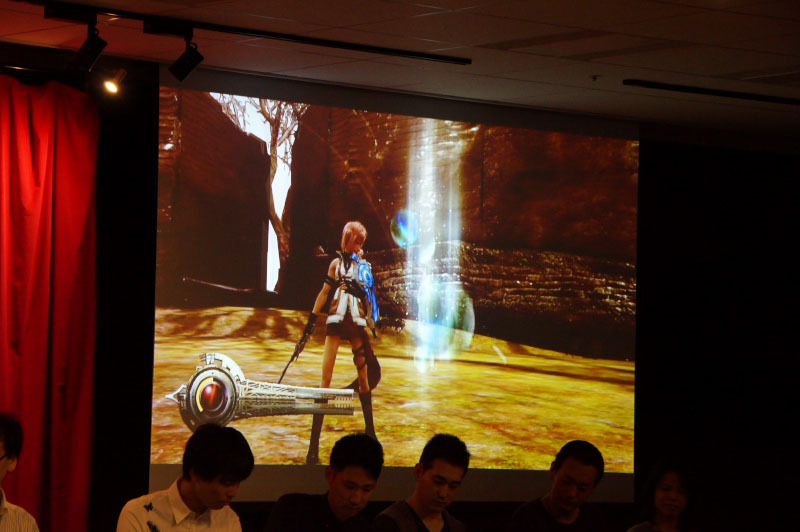 Vanille, like Fang, Snow, and young Hope before her, will return. She is being sheltered by a religious group known as the “Salvation Council” in the city of Luxerion, according to director Motomu Toriyama. More details on her reappearance will be shared in a follow-up report. There are some enemies that even the most skilled test players have referred to as “impossible.” Up until now, Square Enix has talked about the possiblities of New Game Plus, but this is the first time they’ve discussed the optional areas to explore after you technically completed the game. 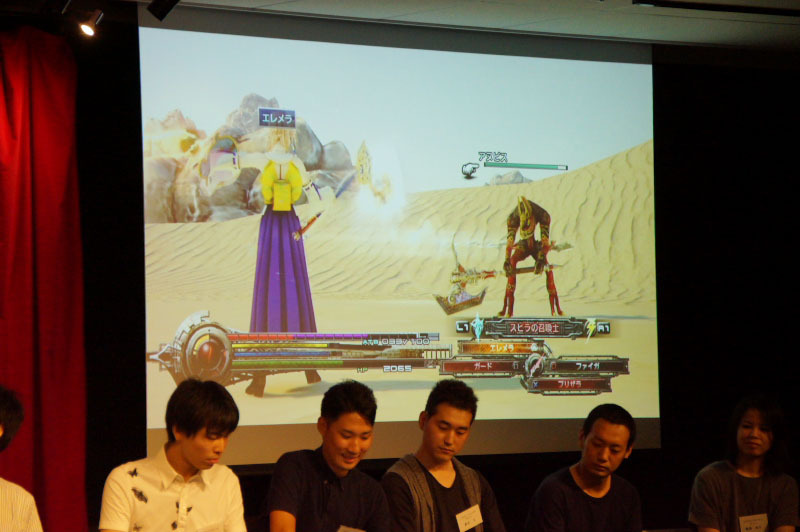 The difficulty level of the enemies in these areas is still under adjustment. 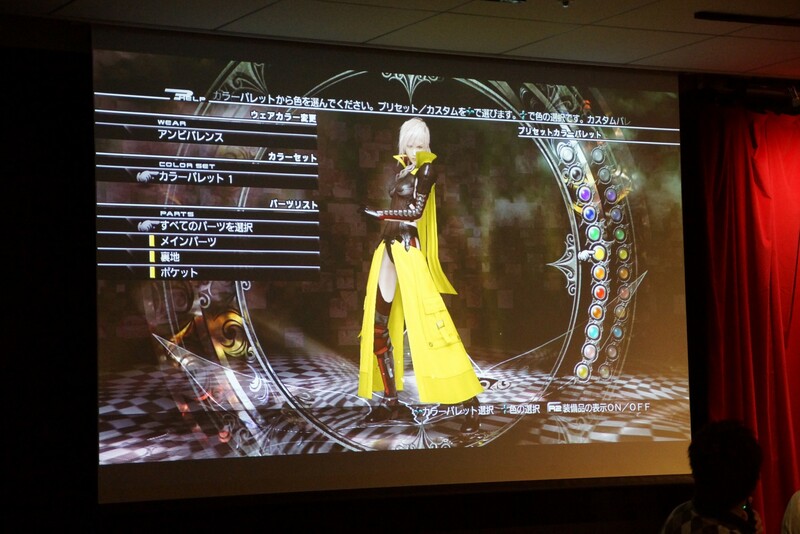 With equipment, costumes, and customization, Lightning’s strength will vary greatly in battle. 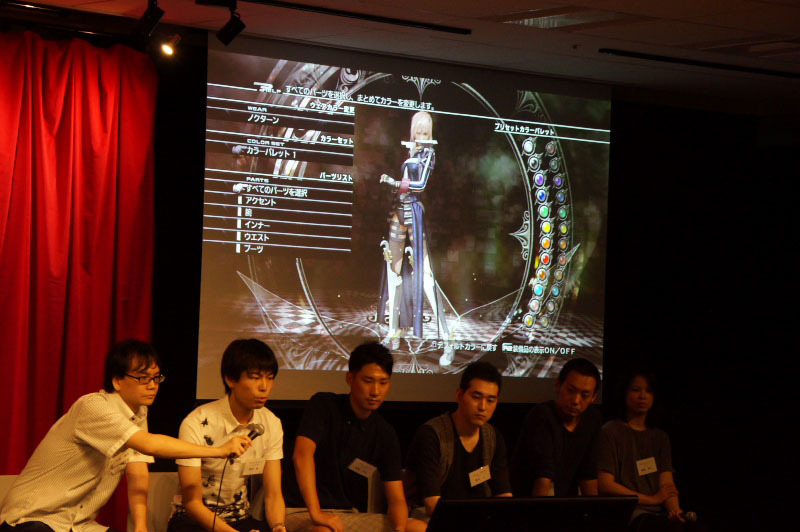 Amongst Square Enix’s most skilled play testers, there have been a number who’ve defeated the last boss in 50 seconds. 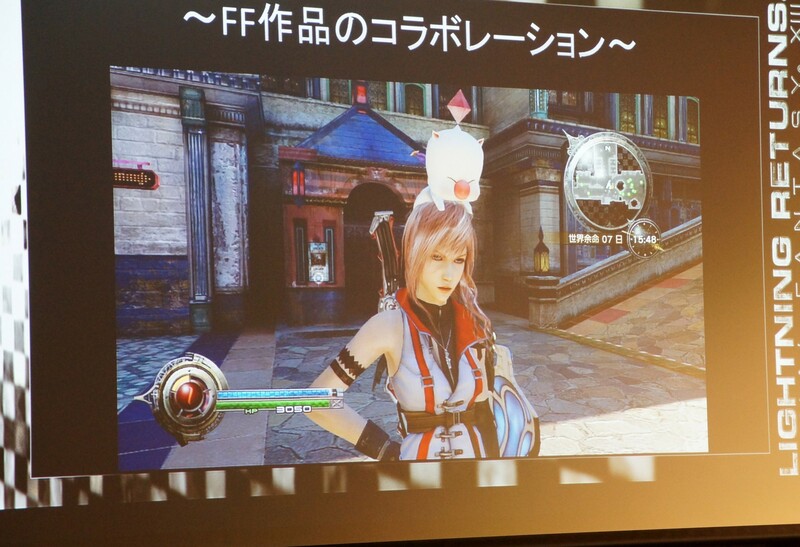 To answer the question, Square Enix confirmed they did in fact increase her bust size. 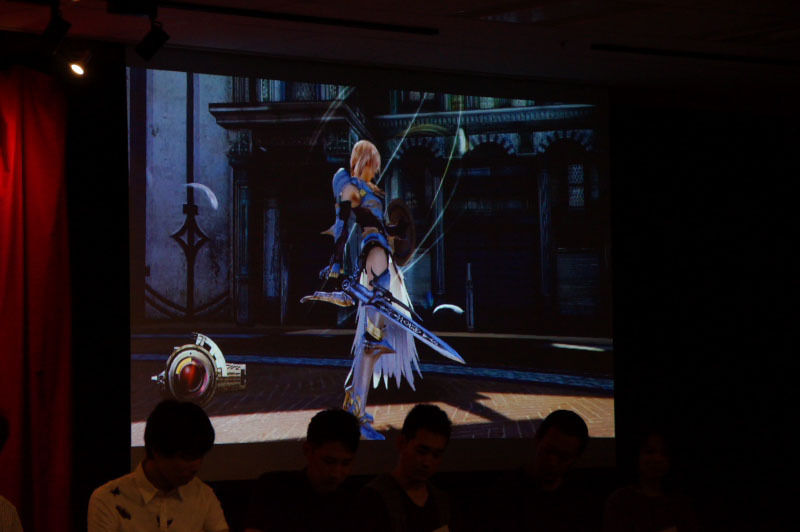 Because some of the costumes show off a bit of Lightning’s cleavage, it was thought that this choice would showcase the costumes a little more. With over 80 types of wear to collect, this is one little bit of motivation. 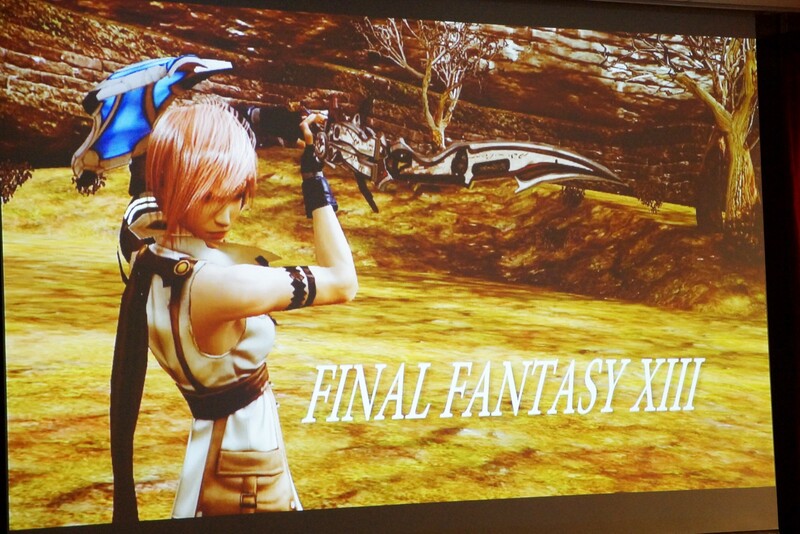 Lightning Returns: Final Fantasy XIII is due out for PS3 and Xbox 360 in Japan on November 21, in North America on February 11, and in Europe on February 14. Thanks, Game Watch, Dengeki, and Gamer.ne.jp.